Impress clients with your unique range of stationery. 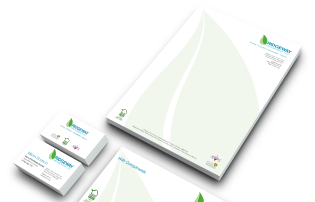 Your Letterheads and Business Cards are your way to show who you are. You have one chance to impress. Take it. This is your chance to showcase your products or services. This is the opportunity to be noticed. 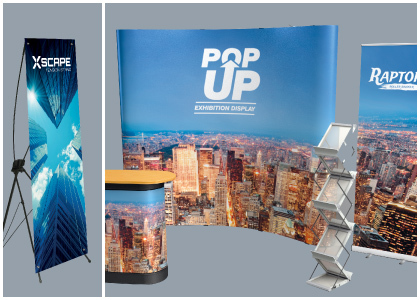 Reach your Customers with these easily displayed Portable Solutions. 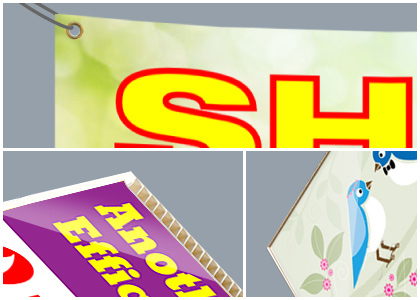 Create Banners to Showcase your Business, Let your prospective clients know who and were you are. 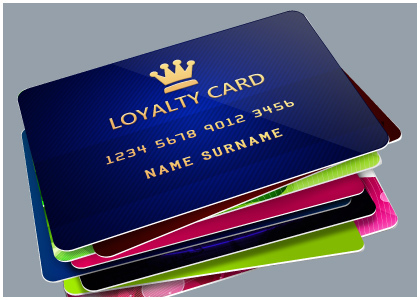 Marketing is essential to your business. No good having a product or service however good; when no one knows about it. 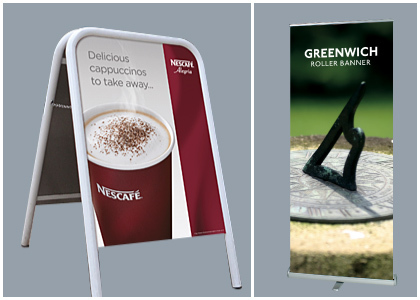 Create colourful, eyecatching signs - You can choose from Diabond, Correx or Foamex. The choice is yours. Covers wndows, wall and floors the choice is yours. Grab attention with personalised graphics on your windows. Informational graphics on the floors. Presenting yourself to prosprective clients can be a deal breaker. We can create a start-up website including logo or refresh and update your existing site.